We’re fortunate to have a great group of readers at Cute Potato, who offer wonderful suggestions for these pages. 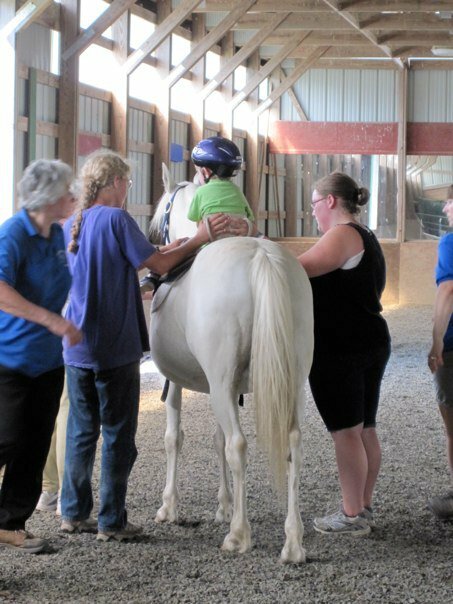 Dena Davis, a mother of two from Thomaston, emailed about Freedom Riders—an equine assisted therapy program in Warren for children and adults with special needs. 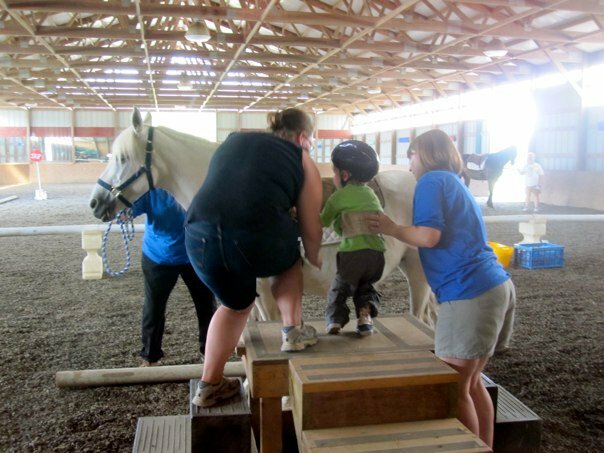 Run entirely by trained volunteers, Freedom Riders offers small classes to teach horse care/riding skills, as well as coordination exercises for balance and core strength. On October 9th, Freedom Riders will host its Annual Student Horseshow at the non-profit’s arena in Warren. The team can’t think of a better way to spend a Saturday than supporting such a generous group of people. Dena, who is also an ambassador for independent bookseller, Barefoot Books, is holding a raffle to benefit Freedom Riders, where participants could win $50 in children’s books. For tickets and more information, visit Dena’s Barefoot Book Nook.